Hello lovelies! I hope you're all good and having a fab day. Today I'm going to review a product I've only just bought, but it was one of those 'instant love' products. 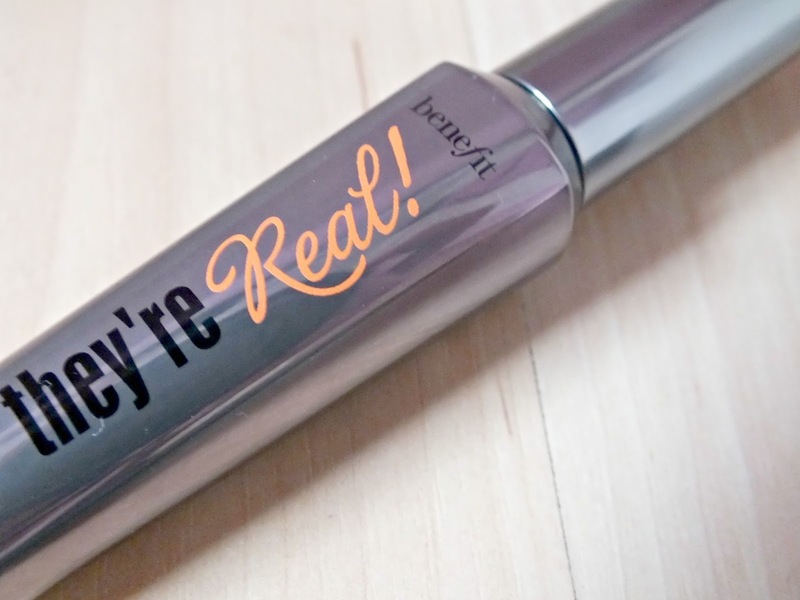 If you hadn't guessed from the title, the product in question is the Benefit 'They're Real' mascara. I am seriously late on the bandwagon with this one and you've probably already seen a million and one reviews, but now I've tried it, I completely understand the hype and as soon as I put on the first coat, I knew I had to let you all know my thoughts on it. I've been thinking about buying this for ages but wasn't sure whether or not to go for it, but the Salon I work at stocks Benefit makeup and with an employee discount how could I not? While I have some lovely mascaras in my collection, I've always found the only way to get the exact look I want is to layer two or more different mascaras to get length, volume and 'blackness'. However with this mascara, I no longer need to do that, which is great! In the photo, I'm only wearing one coat of 'They're Real' on top of bare lashes and I don't know about you, but I think the results are amazing! 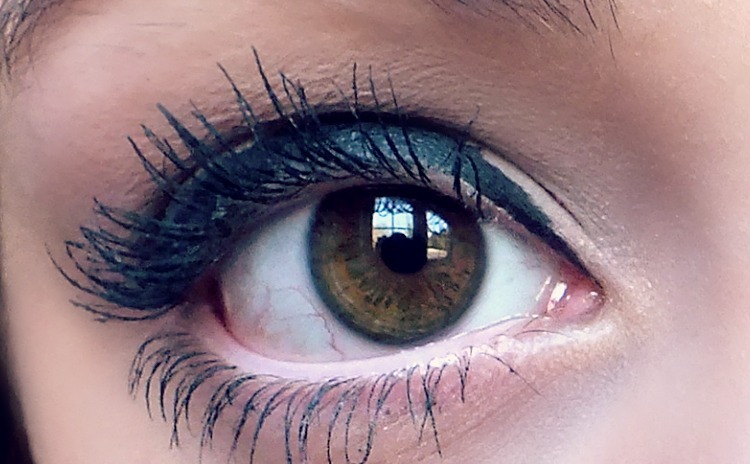 I do have quite long lashes, but they're quite blonde at the ends so I need a very black mascara to make them look longer. Even my boyfriend said my 'eyes looked blacker', sounds odd but he meant well! 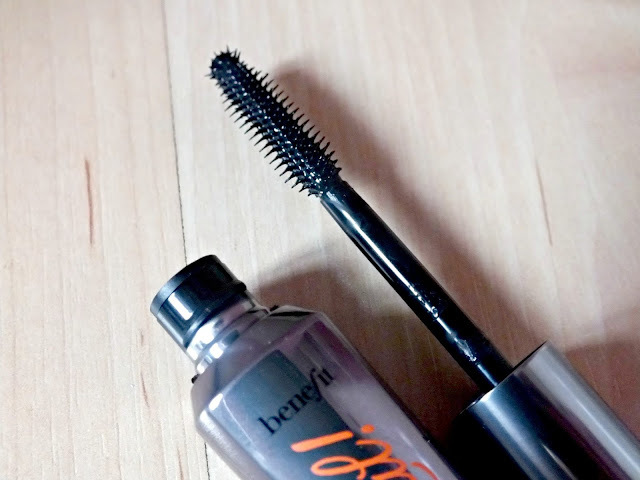 In one swipe it covers every lash, lengthens and volumizes my lashes more than any other mascara I've ever used. As it has a little spikey 'ball' at the end of the wand (probably not the technical term), it means it's easy to get to the tiny lashes in the inner and outer corner of your eye, meaning it coats every single lash. It's also fab for bottom lashes too as the wand isn't too big and bulky. It doesn't smudge or fade at all throughout the day and I'm pretty sure it'd stay on overnight if I hadn't taken it off. Which brings me to the one very slight downside of this mascara, taking it off. With any amazing long lasting product, there comes the battle of taking it off. It does take a little more time than usual to take my makeup off, but with my Garnier Simply Essentials makeup remover, it's not too much of an issue. As it's an oily makeup remover, it breaks down the mascara and it slides off relatively easily, provided I hold the cotton pad on my lashes for a while first. So, taking it off hasn't been too much of an issue for me, but it does mean I have to spend a little more time on it. So, overall, I would 100% recommend this mascara to absolutely anyone, if you want a dramatic, everyday lash look without bothering with falsies, this is for you! Hope you enjoyed reading this! Have you tried They're Real, or would you like to? Let me know your thoughts! I also have this and think its amazing! I just got this for my birthday! I can't believe how good it is! I was using the Bad gall lash one before but this one is amazing! Wow can't believe that photo is just one coat, you're lashes look amazing!! I really need to try this mascara soon, heard so many good things about it. your eyelashes look lovely, I can't believe it was only one coat! it looks great on your lashes! i got a sample size to try and it was okay for me but it really looks great on yours! i use the they're real every day. and i love it so much. it makes my lashes look so pretty and like false lahes. just a great product. 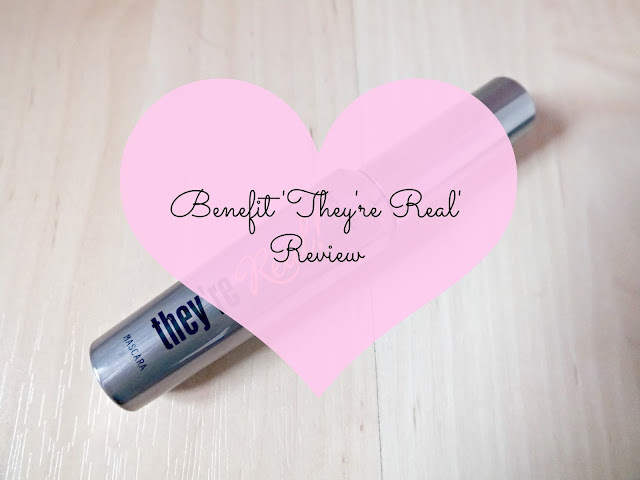 I havent tried out benefit before,but have heard some great things about there mascaras,and I love the results of this one,it sounds amazing,and your lashes look incredible,definately on my list of mascaras to try out! 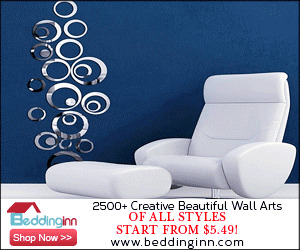 Hey, I love your blog! It Would be amazing if you could visit my blog too. We can also follow each other if you like? Let me know what you think!